- detalii despre diferite componente ale activității medicului: anamneza, examenul clinic, solicitarea de investigaţii, servicii, vizita de gardă, scrisoarea medicală. Here's the most succinct and informative guide to medical education, from the first day at medical school to the post-registration house officer year. 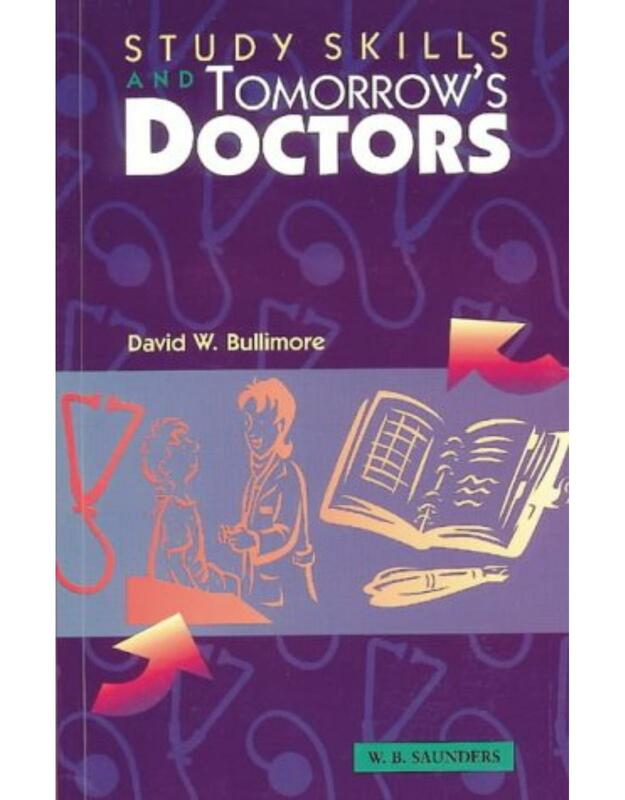 Helpful information from a top medical expert is presented in an easy-to-read style making it easy for students to understand the different methods of course assessment plus discussions on the role of information technology and the principles behind the new curriculum in medical education. 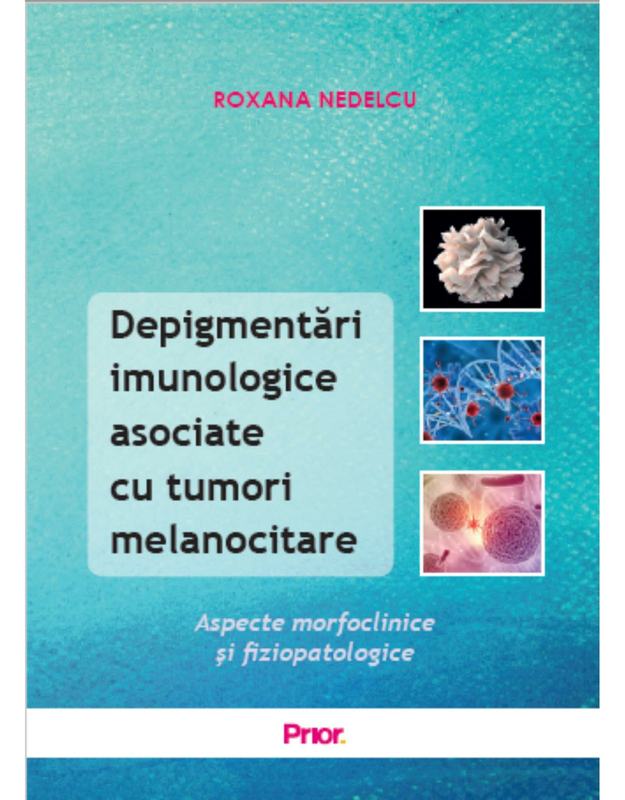 Inflamația este implicată intr o multitudine de procese fiziologice și fiziopatologice. Progresele științifice actuale cu privire la înțelegerea reacțiilor inflamatorii sunt impresionante. Probabil, următorii ani vor elucida rolul condițiilor inflamatorii asociate cu boli moderne prevalente în societatea contemporană. 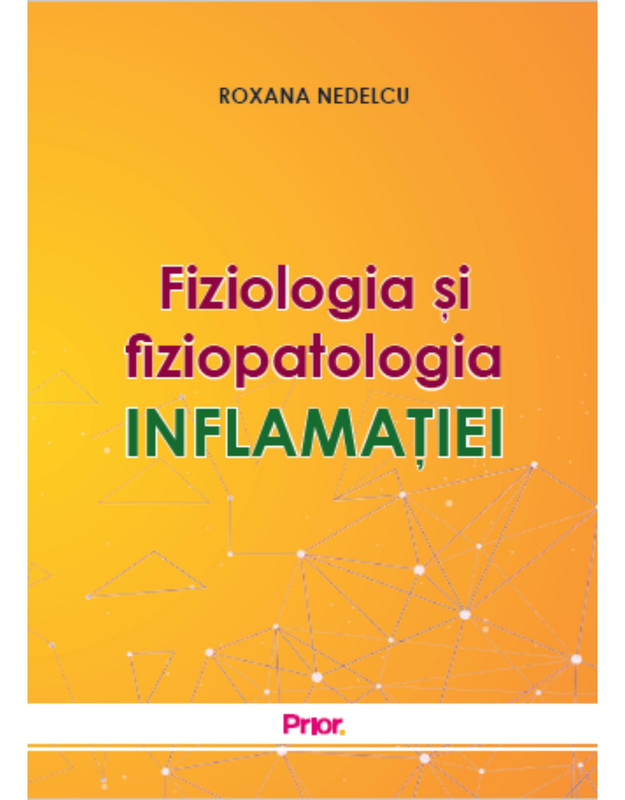 Fiziologia și fiziopatologia inflamației reprezintă un sprijin util pentru înțelegerea și însușirea informațiilor științifice actualizate despre reacțiile inflamatorii, structurat în nouă capitole. Ultimul capitol conține întrebări cu răspunsurile incluse, având ca obiectiv, alături de întregul manuscris, să sprijine studenții și medicii să își aprofundeze și să își verifice cunoștințele, să capete încredere în cazul susținerii unor examene, precum și să faciliteze aplicarea unor concepte fiziopatologice în practica clinică. Originally published in 1938, this volume contains the text of the Rede Lecture for that year, delivered by Sir Patrick Laidlaw. 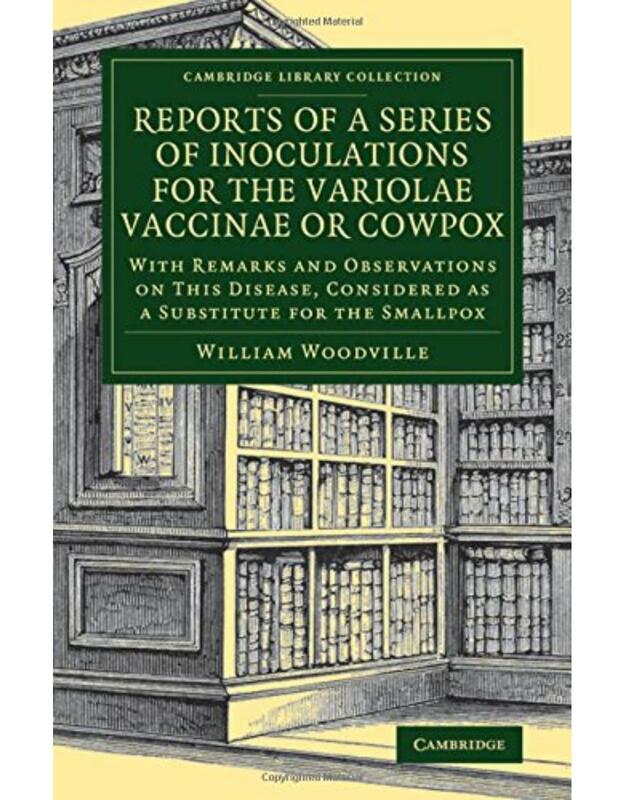 This book will be of value to anyone with an interest in virology and the history of medicine. Originally published in 1940, this volume contains the text of the Linacre Lecture for that year, delivered by bacteriologist W. W. C. Topley. This book will be of value to anyone with an interest in the history of medicine and the history of field studies. Originally published in 1935, this volume contains the text of the fifth Horsley Memorial Lecture, delivered by Sir Walter Langdon-Brown. This book will be of value to anyone with an interest in medical history, particularly the history of the discovery of the endocrine system. Originally published in 1946, this book presents the content of Sir Lionel Whitby's inaugural lecture upon taking up the position of Regius Chair of Physic at Cambridge University. This book will be of value to anyone with an interest in the development of medicine and the history of science. Originally published in 1935, this book presents the content of John A. Ryle's inaugural lecture upon taking up the position of Regius Professor of Physic at Cambridge University. This book will be of value to anyone with an interest in the development of medicine and the history of science. Originally published in 1943, this book presents the content of the Linacre Lecture for that year, which was delivered by Major Greenwood at St John's College, Cambridge. This book will be of value to anyone with an interest in the development of medicine and the history of science. Originally published in 1946, this volume contains the text of the Linacre Lecture delivered on 6 May of that year by Sir Alexander Fleming on the subject of chemotherapy's application to bacterial infections. This book will be of value to anyone with an interest in medical history. Originally published in 1939, this volume contains the text of the Rede Lecture for that year, delivered by Sir Edward Mellanby. This book will be of value to anyone with an interest in the advances in medical science and their social and economic implications. Originally published in 1932, this book presents the content of Sir Walter Langdon-Brown's inaugural lecture upon taking up the position of Regius Professor of Physic at Cambridge University. This book will be of value to anyone with an interest in the development of medicine and the history of science. 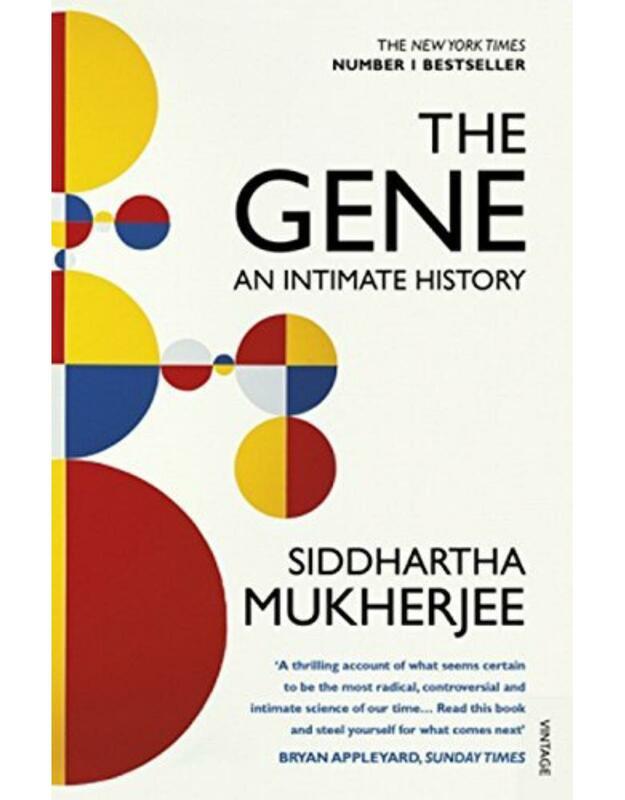 The Gene is the story of one of the most powerful and dangerous ideas in our history, from bestselling, prize-winning author Siddhartha Mukherjee. 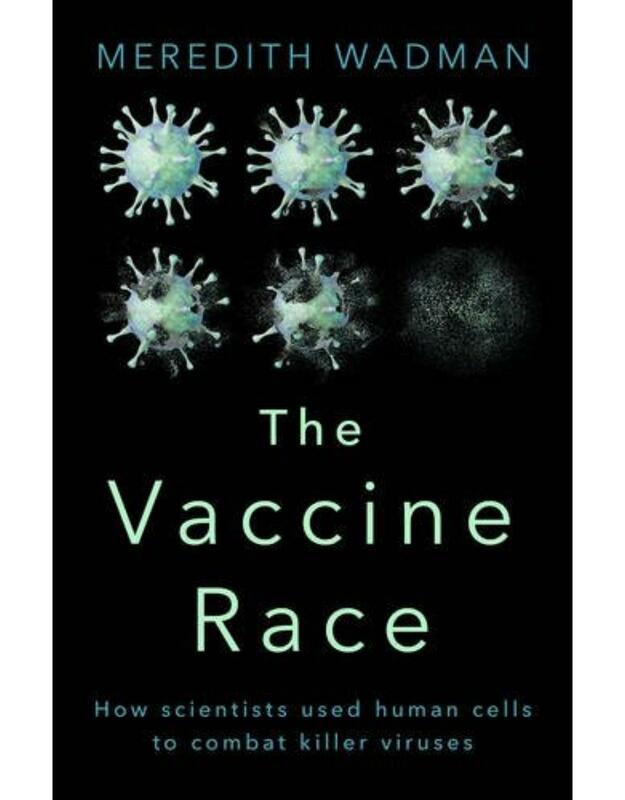 This is an epic, moving history of a scientific idea coming to life, by the author of The Emperor of All Maladies. But woven through The Gene, like a red line, is also an intimate history  the story of Mukherjees own family and its recurring pattern of mental illness, reminding us that genetics is vitally relevant to everyday lives. These concerns reverberate even more urgently today as we learn to read and write the human genome  unleashing the potential to change the fates and identities of our children. The story of the gene begins in an obscure Augustinian abbey in Moravia in 1856 where a monk stumbles on the idea of a unit of heredity. It intersects with Darwins theory of evolution, and collides with the horrors of Nazi eugenics in the 1940s. The gene transforms post-war biology. It reorganizes our understanding of sexuality, temperament, choice and free will. This is a story driven by human ingenuity and obsessive minds  from Charles Darwin and Gregor Mendel to Francis Crick, James Watson and Rosalind Franklin, and the thousands of scientists still working to understand the code of codes. Majestic in its ambition, and unflinching in its honesty, The Gene gives us a definitive account of the fundamental unit of heredity  and a vision of both humanitys past and future. There are occasions when a story told from a personal viewpoint can illuminate a profession. Alfred Sommer's epidemiological memoir is such a book. Adventurous, illuminating, and thought provoking, "Ten Lessons in Public Health" is more than the story of one man's work. 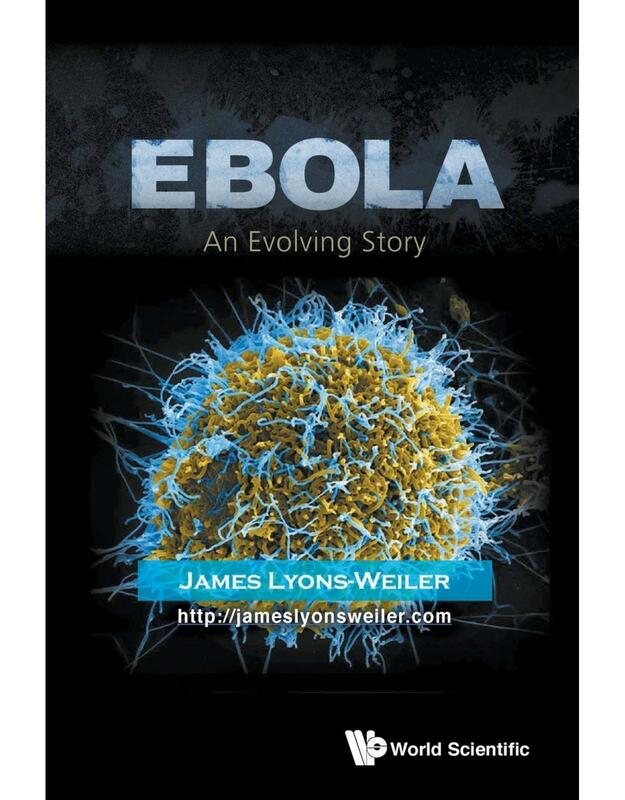 It tells the tale of how epidemiology grew into global health. The book is organized around ten lessons Sommer learned as his career took him around the world, and within these lessons he explains how the modern era of public health research was born. Three themes emerge from Sommer's story: the duty to help your fellow human beings by traveling to places where there are problems; the knowledge that data-driven research is the key to improving public health; and the need to persevere with sensitivity and strength when science and cultural or sociological forces clash. Nothing in this compelling, sometimes controversial, history is glossed over, as the book's goal is to explain when and why public health efforts triumph or fail. Readers will travel to Bangladesh, Iran, Indonesia, South America, and the Caribbean, where they will learn about spreading epidemics, the aftermath of storms, and vexing epidemiological problems. Sommer reveals the inner politics of world health decisions and how difficult it can be to garner support for new solutions. Triumph, tragedy, frustration, and elation await those who set off on careers in public health, and "Ten Lessons in Public Health" is destined to become a classic book that puts the field into perspective. With so many medical tests and treatments and so much scientific and medical information  some of it contradictory  how can people make the best medical decisions? Most medical decisions, it turns out, are based on common sense. In this short and easy-to-read book, Dr. Phillip K. Peterson explains the ten rules of internal medicine. Using real case examples he shows how following the rules will help consumers make good decisions about their medical care. "Get Inside Your Doctor's Head" providesadvice about such questions as when to seek treatment, when to get another opinion, and when to let time take its course. Turn to the Ten Rules when you are weighing your doctor's recommendations about diagnostic tests and treatments and use them to communicate more effectively with your doctor. As with all rules, the Ten Rules of Internal Medicine have occasional exceptions  and when evidence suggests that you are an exception, the relevant rule should be broken. 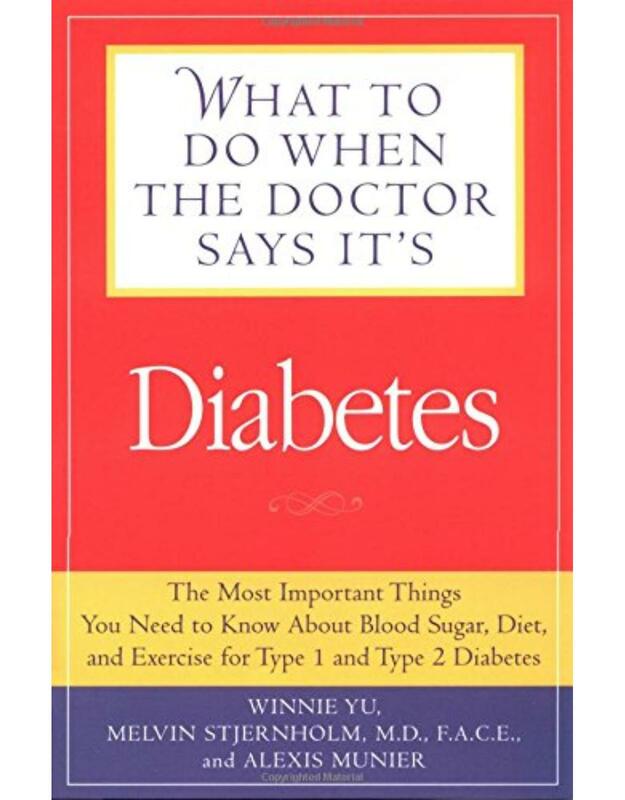 Follow the Ten Rules to make decisions in the increasingly complicated medical world when you need guidance about health matters for yourself and your loved ones. 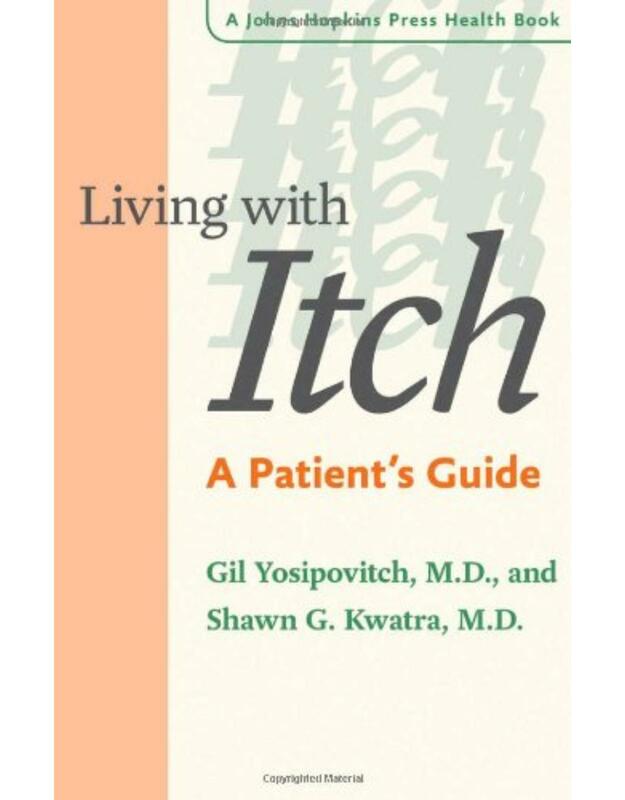 by Yosipovitch Gil Kwatra Shawn G.
We have all experienced itch, whether from insect bites or dry skin, but millions of people worldwide have chronic or even intractable itch. Just like chronic pain, chronic itch interferes with function  even with quality of life. "Living with Itch" offers relief, drawing on the authors' vast knowledge of itch, the suffering it causes, and available treatments. Itch researchers and clinicians Drs. Gil Yosipovitch and Shawn G. Kwatra explain what itch is and the cascade of physiological events that cause us to experience it. They describe the many skin diseases, from atopic dermatitis (also known as eczema) to psoriasis, and conditions like chronic kidney disease, lymphoma, HIV, and neuropathies that cause itch. "Living with Itch" provides information on preventing itch as well as topical and systemic therapies, regardless of what's causing the itch. Patient and parent narratives explain how itch affects their lives and how they cope with a symptom that can, with medical and social support, be managed. L'hyperactivité chez l'enfant est un problème bien connu du grand public... enfin c'est ce que l'on croit ! En réalité, de nombreuses idées erronées circulent sur cette pathologie, dont l'appellation scientifique est le Trouble Déficit d'Attention avec ou sans Hyperactivité (TDAH). Cette méconnaissance du trouble fait du tort aux enfants et à leurs familles qui peuvent se retrouver isolées et stigmatisées. À travers cent questions, nous proposons ici de faire le tour des principales idées reçues sur le Trouble Défi cit d'Attention/Hyperactivité. Problème de société ? Maladie génétique ? Comment faire le diagnostic et vers qui se tourner ? Que penser du traitement médicamenteux par Ritaline qui a si mauvaise réputation ? Et surtout : que faire au quotidien pour aider au mieux les enfants souffrant de TDAH ? Une aide indispensable pour les parents, mais aussi la famille, l'entourage et tous les professionnels concernés par le TDAH pour comprendre le trouble et y faire face. Am pornit la drum cu dorinta de a aduce un instrument de lucru care, tinand cont de situatia actuala din Romania, sa delimiteze testarile cu adevarat necesare de cele facultative sau complet inutile. Un alt rol al sau este facilitarea obtinerii unei solutii cat mai rapide si corecte in dilema: este sau nu permis in timpul sarcinii acest antibiotic? Dar acest vaccin? ⁃ medici care induc gravidei decizia de intrerupere a sarcinii pe baza unei interpretari fanteziste a rezultatelor testarilor recomandate de ei, dar si medici care neglijeaza sa transmita interpretarea acestor rezultate gravidei si sa ii faca recomandarile necesare. 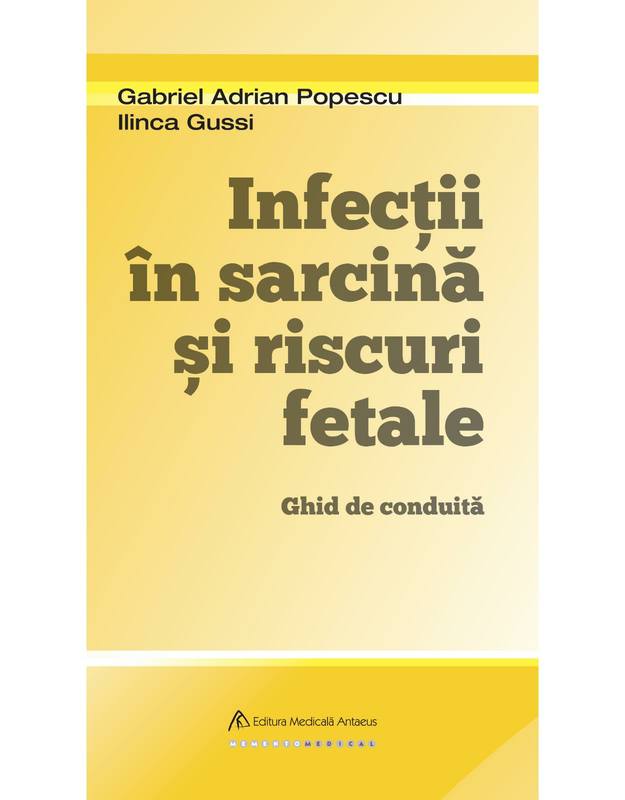 Pe parcursul elaborarii acestui ghid am realizat tot mai mult ca avem un bun prilej de a incerca sa facem din el si un instrument de lucru impotriva utilizarii excesive si/sau eronate de antibiotice in infectiile caracteristice si in cele frecvente la gravida/lauza. Lasand continutul ghidului sa indeplineasca rolul de instrument de lucru ne-am permis sa evidentiem unele obstacole in calea im­plementarii unei atitudini coerente in acest domeniu medical, sub forma de raspunsuri la cateva intrebari. Suntem inca una dintre acele state ale Uniunii Europene in care primul bilant al unei gravide se mai efectueaza cand travaliul s-a declansat. Despre planning si evaluare preconceptionala vorbim inca rar, iar sarcina este adesea privita drept o intamplare, un dar sau o problema; din pacate, si generalizarea evaluarii initiale a gravidei in primul trimestru ramane un deziderat de atins in anii ce vin. Cine recomanda testarile? Cine prescrie antibiotice, care anume si in ce situatii? La aceasta intrebare un raspuns unic este hazardat: ginecologul? Medicul de familie? Infectionistul? De fapt, raspunsul nu ar mai avea nicio relevanta daca ar exista un consens in privinta a ceea ce este necesar sa fie testat. Este insa evident ca actualul circuit, in care pe fluxul medic de familie  ginecolog  infectionist, de la ultima veriga se poate decide reluarea ciclului pentru testari omise la pasii anteriori sau se ajunge la inlocuirea/intreruperea administrarii unui antibiotic prescris gravidei in mod eronat/excesiv, este nefunctional. Scientists in this rapidly growing field are finding connections between the gut microbiome and a healthy immune system and gastrointestinal system, as well as autoimmune diseases (such as rheumatoid arthritis and inflammatory bowel disease), allergies and asthma  even cancer. And with every study that is published, they are convinced that a healthy gut leads to a healthy body. Indeed, when your gut is happy, your skin glows with health and you look and feel younger. The essential guidebook to pregnancy and beyond You're having a baby and starting parenthood- the adventure of a lifetime! Pregnancy The Beginner's Guide is a trusty travel guide for this amazing journey, from conception to birth and beyond. Being pregnant can feel like being in a foreign country- people use words you've never heard of, such as effacement, you have to visit new places, like birthing units, and you don't know what to wear or what's safe to eat. Pregnancy The Beginner's Guide has the answers with lists, Top 10 facts and a helpful translation guide for the new experiences and words you'll encounter. It follows the progress of mother and baby month-by-month, making it easy for you to use at all stages of your pregnancy and includes special sections for dads that give tips on what to expect and what's expected of them. Pregnancy The Beginner's Guide is a practical handbag-sized handbook for your journey through pregnancy and birth. A gripping tale that traces medicine's extraordinary history Kill or Cure tells the riveting history of medicine from chipping holes in skulls to the latest gene therapy and revolutionary cancer treatments. Compelling stories of drama and detective work reveal the trial and error behind man's endless search for cures to diseases and how lucky we are to have the medicines we do today. Uncover the gripping and sometimes gruesome life and death tales behind the medical advances that we take for granted through key figures' diaries and notebooks, showing you discoveries through the eyes of the people who were there at the time. 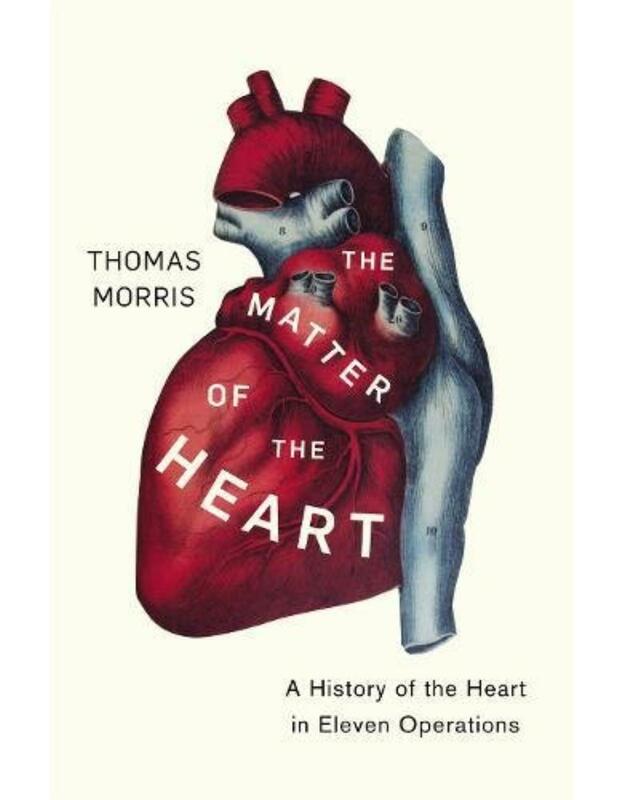 Plague and other global epidemics, the roots of psychiatry and the arrival of robot surgeons are brought to life, with maps, timelines and stunning images ranging from Roman surgical instruments and medieval bloodletting to artificial hearts and the latest scanners. Written by Steve Parker, a Senior Scientific Fellow of the Zoological Society and author of over 250 books, Kill or Cure is the perfect prescription for anyone interested in the history of medicine, terrible diseases and revolutionary cures. This is synoptic pathology text that summarises both the general and systemic pathology required by medical and other health science students. Although an entirely "stand alone" text, it has its origins in Woolf: Pathology: Basic and Systemic, and it is ideal for exam preparation. As with the parent textbook, the clinical relevance of the pathology is emphasised throughout. An illustrated and practical guide written by the experts in baby care. It guides you through each stage, from conception to the first 3 years including advice on pregnancy and labour, developmental milestones, child health and first aid. It lays out information in step-by-step sequences and chronologically to enable quick access. Originally published in 1948, and first delivered as the Fitzpatrick Lectures for 1941 and 1943, this book addresses the early history of medical and social statistics and the numerical method as applied to the phenomena of human society. Greenwood covers the major developments from Graunt and Petty in the seventeenth century to Farr in the nineteenth century as well as the personalities of each of these important figures. This book will be of value to anyone with an interest in the history of medicine. First published in 1941, this book contains the substance of the Linacre Lecture for that year, delivered by Sir Walter Langdon-Brown at St John's College, Cambridge. It presents a concise account regarding 'the origin of witchcraft from primitive religion and the part it played in the evolution of remedies through the magical phase to empirical success aided by laboratory investigation'. This book will be of value to anyone with an interest in the history of science and the development of medicine. Did you ever wonder whether doctors want cures, or just treatments? Grapefruit can interact with over 100 drugs, but it may be useful for reducing blood pressure and for weight loss? ADHD over diagnosis is now recognized widely as a fact, and there are existing and new ways to avoid a misdiagnosis? Studies have been conducted demonstrating the utility of Omega 3 fatty acids, meditation, yoga, and melatonin for some important symptoms of ADHD, including executive functions? Vaccines have saved millions of lives in the last decade? But are they safe? Breast cancer rates are declining in the US, but have been steadily increasing in Japan? Doctors are getting better at predicting which chemotherapy will, and will not work, on certain cancers? There are vaccines against cancer? 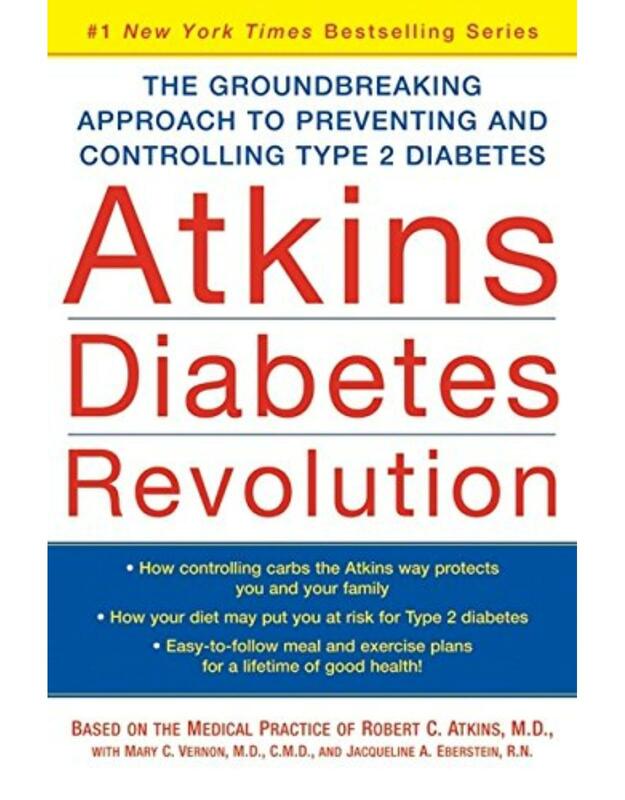 This book reviews recent key, hard-won successes and findings from recent biomedical research. 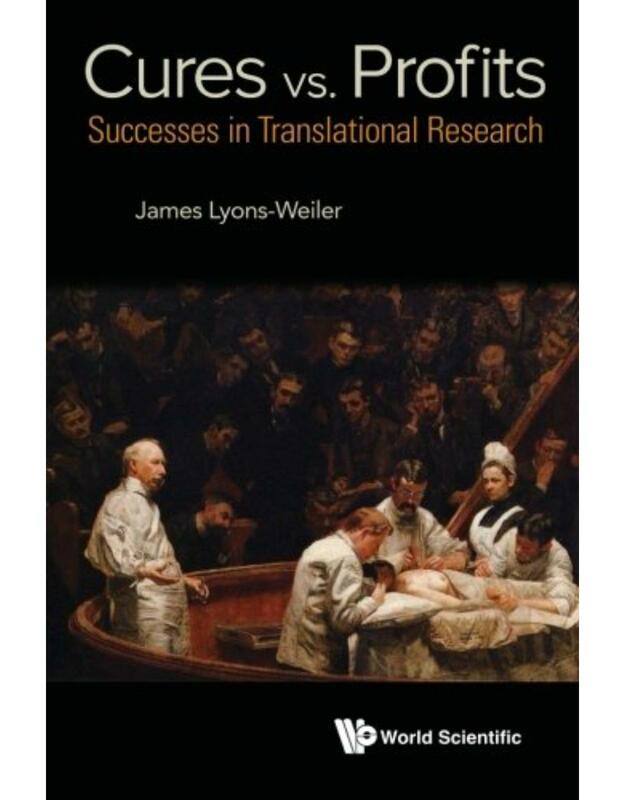 Written by one of the most ardent defenders of the public trust in science, it provides an accessible, detailed look at successes in translational biomedical and clinical research. The author provides an optimistic, forward-looking view for the possibility of change for the public good, cutting through the controversy and gets to very core of each topic. The public can be optimistic about the future of medicine, but only if they learn the facts of these advances, and learn what their doctors should be expected to know. 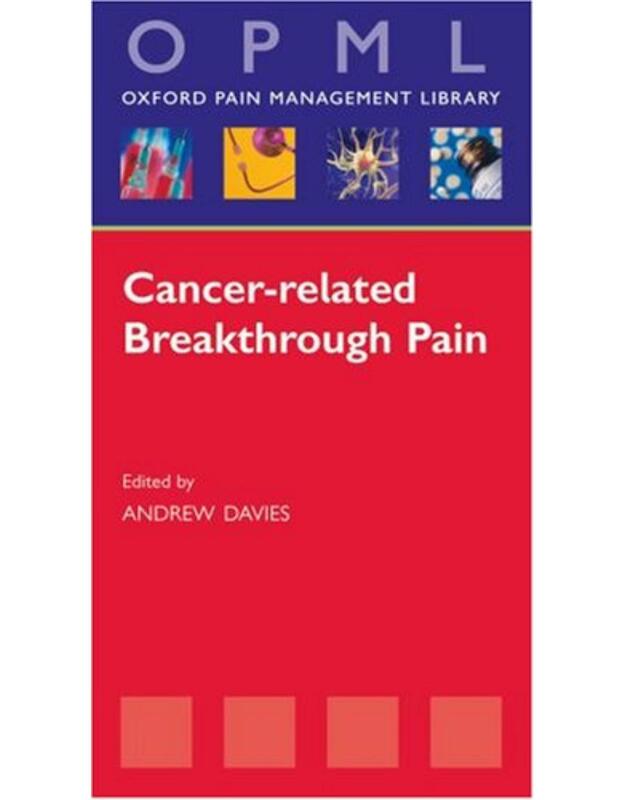 Highly referenced, and filled with interviews from experts and people directly involved in the research behind the new facts in each chapter, this book is a rich source of information on advances in biomedicine that you will want to share with your family & friends. by Saudek Christopher D.| Rubin Richard R.| Donner Thomas W.
Almost daily we hear news stories, advertisements, and scientific reports that promise genetic medicine will make us live longer, enable doctors to identify and treat diseases before they start, and individualize our medical care. But surprisingly, a century ago eugenicists were making the same promises. The "Science of Human Perfection" traces the history of the promises of medical genetics and of the medical dimension of eugenics. The book also considers social and ethical issues that cast troublesome shadows over these fields. Keeping his focus on America, science historian Nathaniel Comfort introduces the community of scientists, physicians, and public health workers who have contributed to the development of medical genetics from the nineteenth century to today. He argues that medical genetics is closely related to eugenics, and indeed the two cannot be fully understood separately. He also carefully examines how the desire to relieve suffering and to improve ourselves genetically, though noble, may be subverted. History makes clear that as patients and consumers we must take ownership of genetic medicine, using it intelligently, knowledgeably, and sceptically, lest pernicious interests trump our own. Originally published in 1908, this book presents the content of the Linacre Lecture for that year, which was delivered by the renowned Canadian physician William Osler at St John's College, Cambridge. Illustrative figures are included within the text. This book will be of value to anyone with an interest in Thomas Linacre and the history of medicine. In this sweeping exploration of the relatively recent obesity epidemic, Michael L. Power and Jay Schulkin probe evolutionary biology, history, physiology, and medical science to uncover the causes of our growing girth. The unexpected answer? Our own evolutionary success. For most of the past few million years, our evolutionary ancestors' survival depended on being able to consume as much as possible when food was available and to store the excess energy for periods when it was scarce. In the developed world today, high-calorie foods are readily obtainable, yet the propensity to store fat is part of our species' heritage, leaving an increasing number of the world's people vulnerable to obesity. 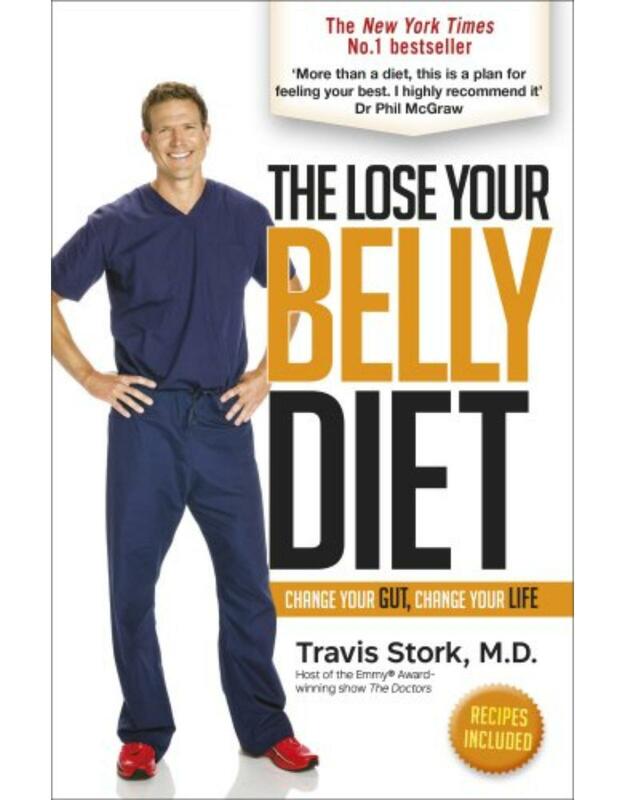 In an environment of abundant food, we are anatomically, physiologically, metabolically, and behaviorally programmed in a way that makes it difficult for us to avoid gaining weight. Power and Schulkin's engagingly argued book draws on popular examples and sound science to explain our expanding waistlines and to discuss the consequences of being overweight for different demographic groups. They review the various studies of human and animal fat use and storage, including those that examine fat deposition and metabolism in men and women; chronicle cultural differences in food procurement, preparation, and consumption; and consider the influence of sedentary occupations and lifestyles. A compelling and comprehensive examination of the causes and consequences of the obesity epidemic, "The Evolution of Obesity" offers fascinating insights into the question, Why are we getting fatter? One baby, one year, one extraordinary project Watch My Baby Grow is a unique pictorial event that unlocks the secret world of the newborn baby. By following the journey of one child and her family, Watch My Baby Grow looks at a baby's developing abilities, from birth, through every key milestone over the course of a year. Written in conjunction with the acclaimed Centre for Brain and Cognitive Development, Watch My Baby Grow takes a scientific approach to a very personal experience, covering every area of a child's development and looks at the world from the baby's point of view. With photos of one baby's development week by week from newborn to 12 weeks, and then monthly up to the age of one year. Plus information and pictures of other babies, with colourful and vivid graphics throughout. 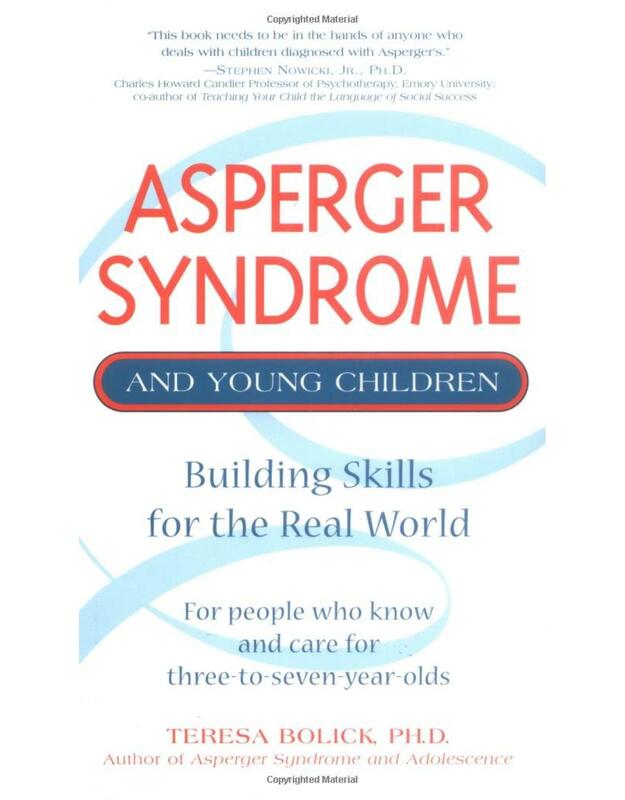 Full of eye-opening and helpful information such as the evolutionary reason a baby is unable to make speech-like sounds for 4-5 months, why crying sounds the way it does, the reason that various early abilities and reflexes exist and much more. Watch My Baby Grow takes an inside look into the life of a newborn baby, with a scientific celebration of the changes that occur in a baby, in order to better understand the world of a growing infant. In "The Story Within", authors share powerful experiences of living with genetic disorders. Their stories illustrate the complexities involved in making decisions about genetic diseases: whether to be tested, who to tell, whether to have children, and whether and how to treat children medically, if treatment is available. More broadly, they consider how genetic information shapes the ways we see ourselves, the world, and our actions within it. People affected by genetic disease respond to such choices in varied and personal ways. These writers reflect that breadth of response, yet they share the desire to challenge a restricted sense of what "health" is or whose life has value. They write hoping to expand conversations about genetics and identity  to deepen debate and generate questions. Whether they or their families are affected by Huntington's disease, Alzheimer's disease, cancer, genetic deafness or blindness, schizophrenia, cystic fibrosis, Tay-Sachs, hypertrophic cardiomyopathy, fragile X, or Fanconi anemia, their stories remind us that genetic health is complicated, dynamic, and above all, deeply personal. by Paul Diane B.| Brosco Jeffrey P.
PKU (phenylketonuria) is a genetic disorder that causes severe cognitive impairment if it is not detected and treated with a strict and difficult diet. In a lifetime of practice, most physicians will never encounter a single case of PKU, yet every physician in the industrialized world learns about the disease in medical school and, since the early 1960s, the newborn heel stick test for PKU has been mandatory in many countries. 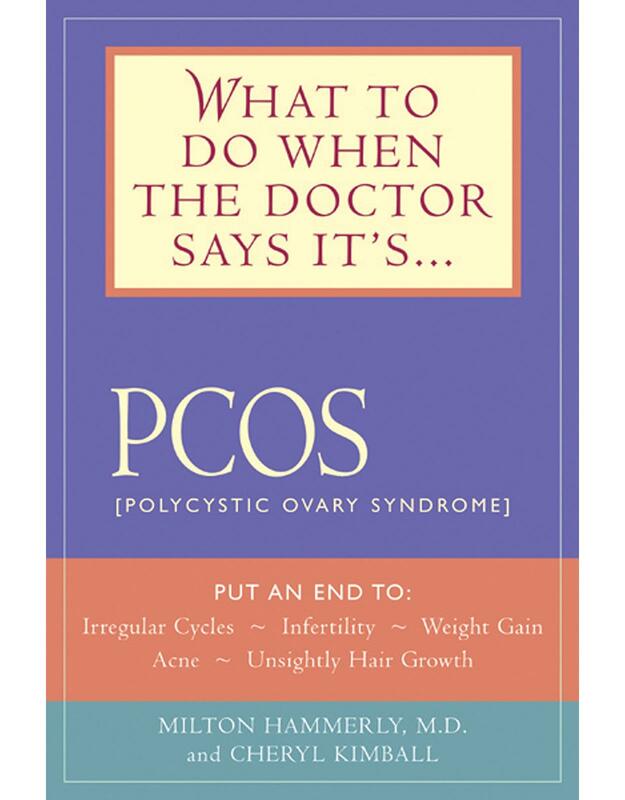 Diane B. Paul and Jeffrey P. Brosco's beautifully written book explains this paradox. The development of state programs for early detection of and treatment for PKU is deservedly considered a great public health success story. Advocates have traded on this success to urge expanded newborn screening, to defend basic research in genetics, and to confront proponents of genetic determinism. When deployed for these purposes, treatment for PKU is typically represented as a simple matter of adhering to a low-phenylalanine diet. In reality, the challenges of living with PKU are daunting. In this first general history of PKU, a historian and a pediatrician explore how a rare genetic disease became the object of an unprecedented system for routine testing. "The PKU Paradox" is informed by interviews with scientists, clinicians, policy makers, and individuals who live with the disease. The questions it raises touch on ongoing controversies about newborn screening and what happens to blood samples collected at birth. Here is the first textbook to present a practical overview of the basic principles and clinical applications for 3 tesla (3 T) MR imaging. Organized into sections according to anatomical location, each case study is presented in a concise, two-page unit that enables the reader to digest and review the material in small sections. 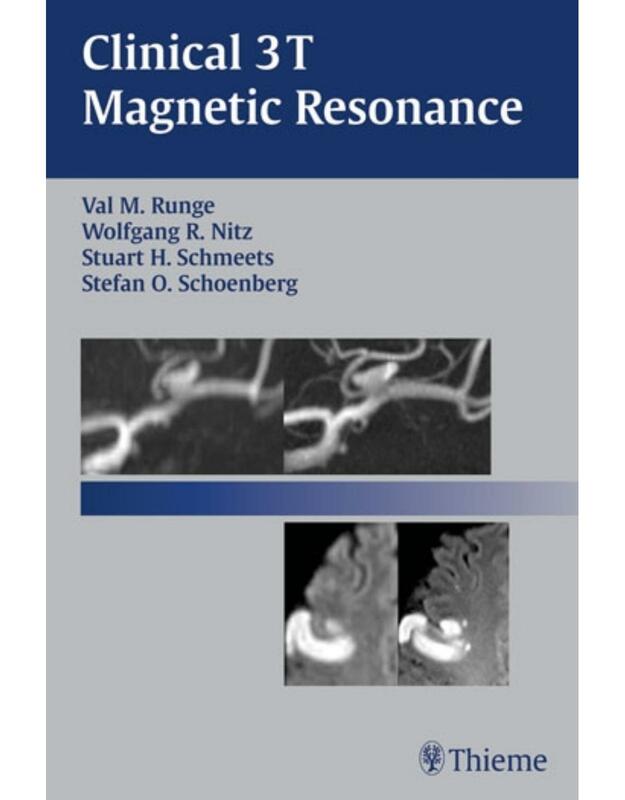 The author describes the situations that dictate the use of 3 T and explains the numerous clinical advantages of this field strength by drawing comparisons to corresponding studies at 1.5 T.
Clinical 3T Magnetic Resonance is essential reading for all radiologists, radiology residents, MR physicists, and MR technologists seeking to master this emerging diagnostic tool. The Quaker philanthropist Samuel Tuke (17841857) was the grandson of William Tuke, the founder in 1796 of the Retreat at York, a pioneering asylum for the insane which championed compassionate care and the abolition of physical restraints. Samuel succeeded his grandfather in the management of the Retreat in 1822, but before that was already active in promoting its principles of humane treatment, and publicising the appalling conditions in which 'pauper lunatics', whose families could not afford better care for them, were confined. The publicity generated by his pamphlets and letters to newspapers drew public attention to the problem, and led to a reforming Yorkshire magistrate inviting Tuke to advise on the building of a new asylum at Wakefield. This 1815 book of 'practical hints' was intended to guide the potential architects to offer both inmates and attendants an environment which promoted physical and mental health. The surgeon Thomas Pettigrew (17911865) was interested in all aspects of antiquity. He gained fame in society through his mummy-unwrapping parties, and his History of Egyptian Mummies is also reissued in the Cambridge Library Collection. His interest in the early history of medicine is evidenced by this edition of a work by John Hall, which was published by the Percy Society in 1844. Hall was a surgeon, born 1529/30, who published this work in 1565 as an appendix to his translation of the work of the thirteenth-century surgeon Lanfranc of Milan. Little is known about Hall except that he practised medicine in Maidstone, Kent, and had published acrostic verses. He was vociferous in his indignation against fraudulent medicine, and this work describes nine incidents where quacks, both male and female, had visited Maidstone and offered miraculous cures to the gullible: Hall himself was involved in prosecuting some of them. In community after community, pro bono and student-run health clinics have sprung up over the past 30 years, providing critically needed care to medically underserved populations. "Free Clinics" is a mosaic formed by accounts of such clinics around the United States. 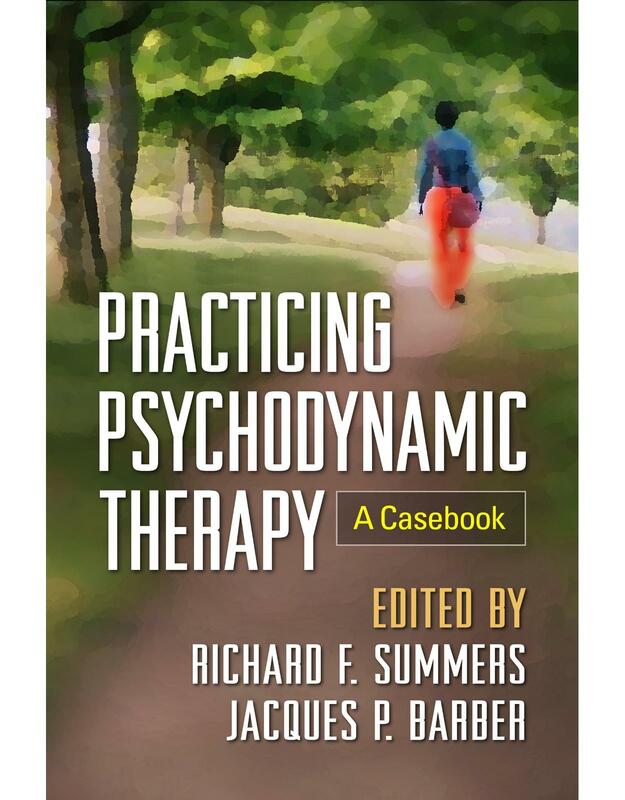 These wide-ranging narratives � from urban to rural, from primary care to behavioral health care � provide examples that will assist other communities seeking to find the model that best fits their needs. The Patient Protection and Affordable Care Act has improved access to health care for many Americans, but millions remain and will remain uninsured or underinsured. Free clinics provide non-emergency care to those in need. Nationwide, professionals can be found offering volunteer services at these clinics. 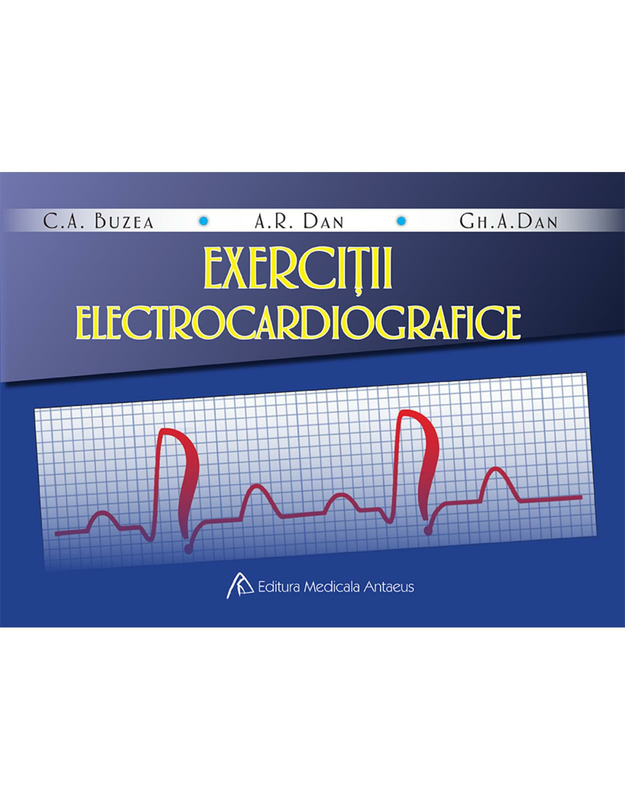 Contributors to this volume � typically people with personal familiarity (as clinicians or area residents) with the clinics they write about � cover a variety of topics, including a review of the literature, data-driven accounts of clinic usage, and ethical guidelines for student-run clinics. They describe the motivations of clinic staff, the day-to-day work of a family nurse practitioner working in clinics and teaching at a university, the challenges and rewards of providing health care for homeless people, and more. Student-run clinics are the topic of the second section: in addition to providing care to a small subset of those in need, student-run clinics are an important venue for training future clinicians and helping the seeds of altruism with which many enter their professions to germinate. "Free Clinics" will be useful to policymakers, students and faculty in public health and health policy programs, and clinicians and students who are embarking on launching new clinics. Despite advances in the diagnosis and treatment of osteoporosis in the last ten years, the condition still poses major clinical challenges. Non-adherence to drug therapy is a widespread problem in patients with rheumatic diseases and osteoporosis in particular. 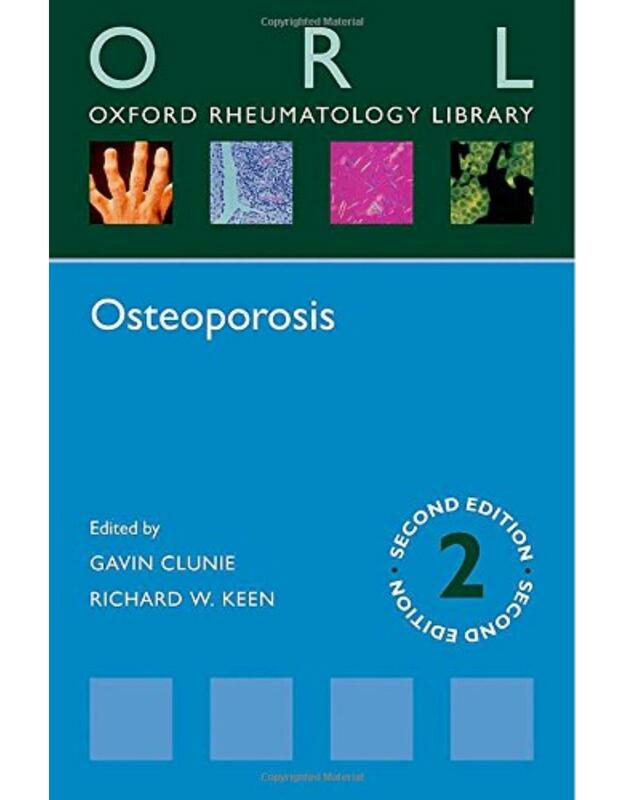 Part of the Oxford Rheumatology Library, this second edition summarizes the latest developments in the management of osteoporosis and includes new chapters covering the clinical role of denosumab and orthopaedic issues in the management of fractures in patients with osteoporosis. This practical pocketbook is an essential resource for trainees and clinicians in rheumatology, endocrinology, and geriatric medicine, as well as general practitioners and paramedical staff involved in osteoporosis care. The surgeon Thomas Pettigrew (17911865) was interested in all aspects of antiquity, and gained fame in London society through his mummy-unwrapping parties. (His History of Egyptian Mummies is also reissued in the Cambridge Library Collection.) His interest in the early history of medicine is evidenced by this work, published in 1844, which describes the various forms of superstition which the science of medicine had always attracted since ancient times. Pettigrew considers alchemy and astrology, and the use of talismans, amulets and charms, as well as the history of Egyptian, Greek and Roman medicine, and some modern developments, including 'sympathetical cures' and the rejoining of severed fingers and ears. A chapter is devoted to the belief in the efficacy of the 'royal touch' against the King's Evil (scrofula), and another to the seventeenth-century faith healer Valentine Greatrakes, of whose alleged cures Pettigrew takes a robustly sceptical view.